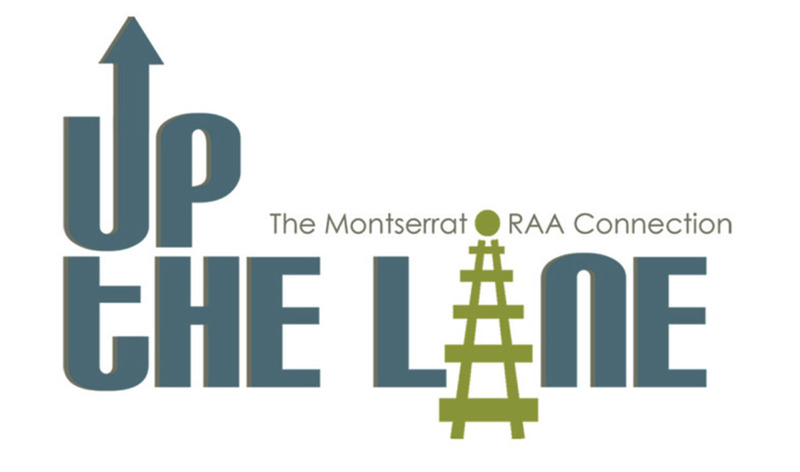 This summer I will have two paintings in an exhibit at the Rockport Art Association titled Up The Line: The Montserrat - RAA Connection. This exhibit will feature work by Montserrat Faculty and Alumni and I'm very excited to be asked to participate. The show runs from June 20th till July 20th with an opening reception on June 20th from 2-4pm. Here are the two new paintings that will be part of the exhibit.